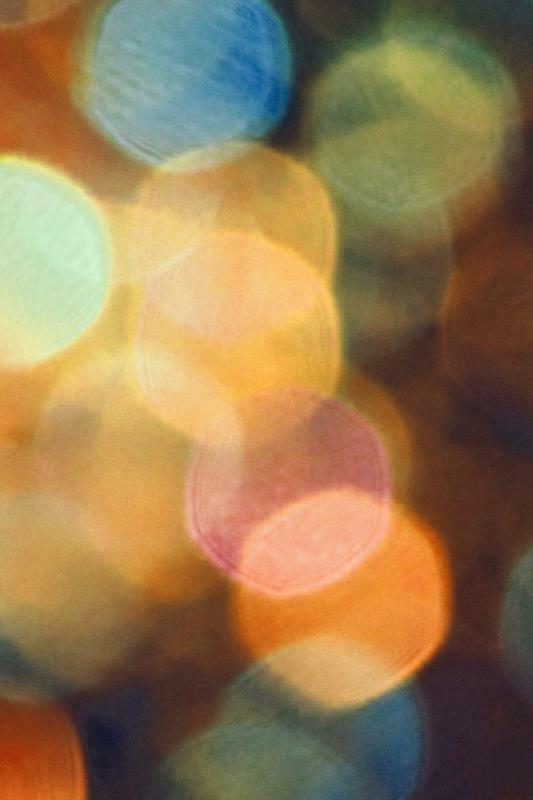 Hack your professional development! EdCamp NYC is an unconference devoted to K-12 Education issues and ideas. Learn. Unlearn. Relearn. 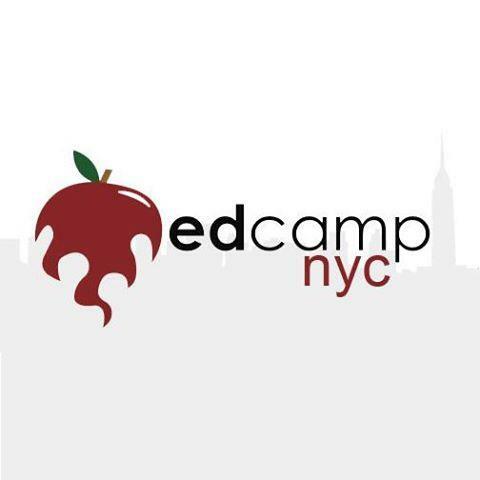 EdCamp NYC is an unconference devoted to K-12 Education issues and ideas.